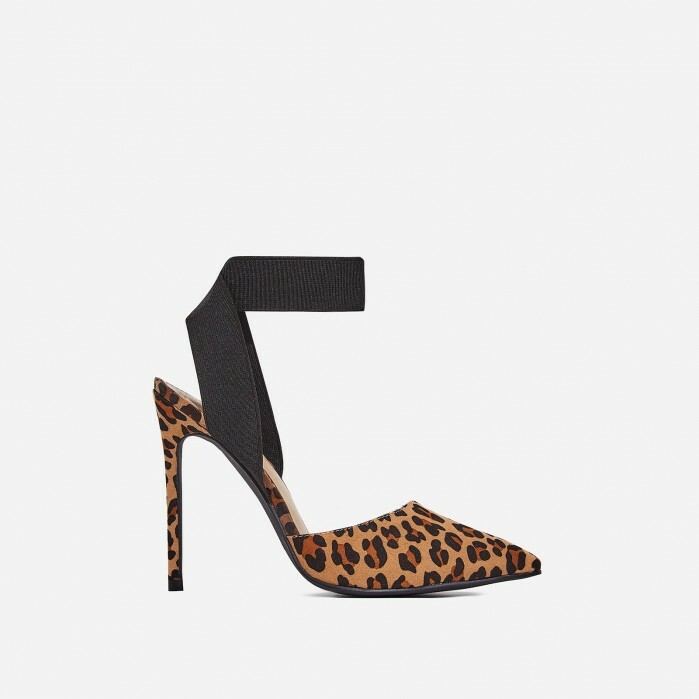 Girl, these shoes will keep your shoedrobe sassin’ all season long. 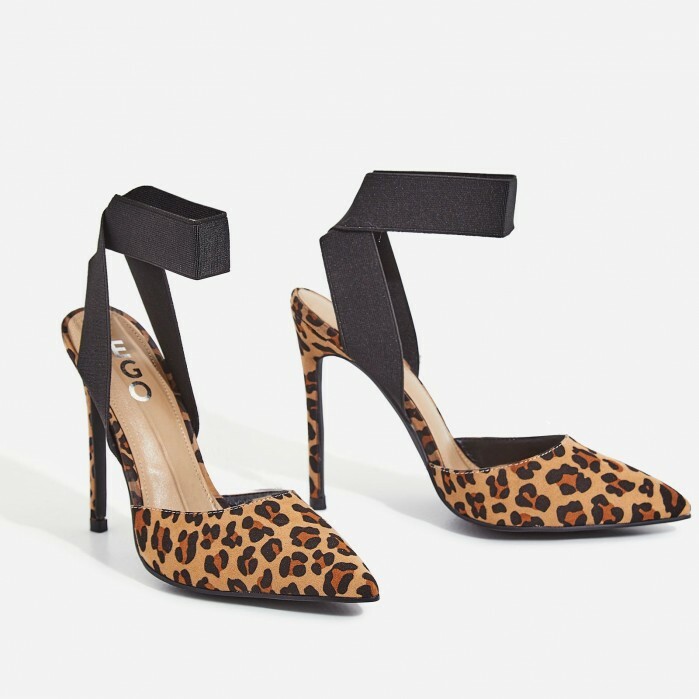 With a leopard print toe and heel and black elastic ankle strap – they’ll have you slayin’ all the trends. We’ll be teaming ours with chic culottes and crisp white shirt for a fierce daytime look.